Unfortunately, racial discrimination has been an enduring and often violent constant in the borderlands since the arrival of Anglo Americans in the early 19th century. 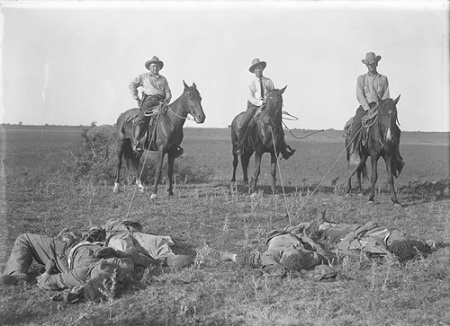 Even though most Texans of Spanish or Mexican heritage had lived in the region for generations, white settlers often viewed them as foreigners and sought to exclude them from dominant society. 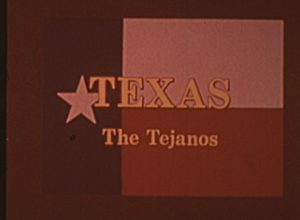 Border disputes and cultural confrontations further heightened the racial tension, leading to the appropriation of historically Tejano property by white landowners, armed clashes and state-sanctioned killings, and decades of political disenfranchisement. 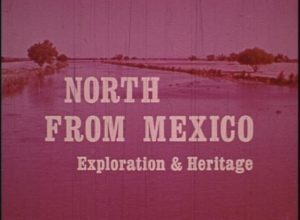 While the violence subsided by the mid-20th century, Mexican Americans continued to face considerable discrimination in the borderlands and beyond. 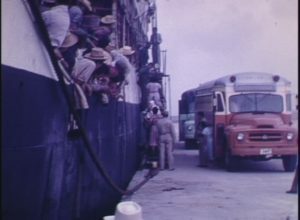 Given the racialized migration policy of the U.S. BORDER PATROL, anyone who appeared of Mexican descent became a primary target for scrutiny and potential deportation. In addition, unethical labor practices offered MIGRANT FARM WORKERS poor wages and little protection from exploitation. To combat these issues, Mexican Americans launched a social uprising known as the CHICANO MOVEMENT in the 1960s.